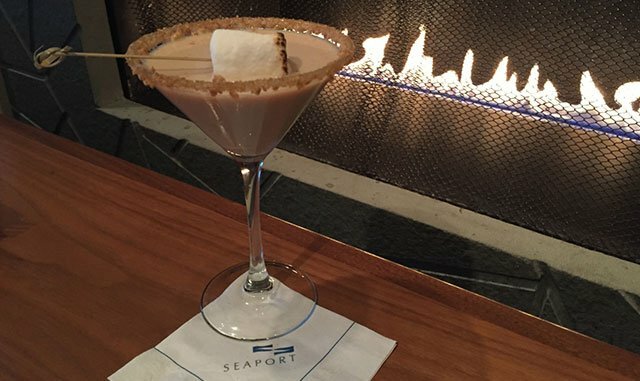 We’re welcoming the boston.com Ski & Snowboard Expo to Seaport this weekend and with that in mind, our TAMO mixologists came up with a tempting cocktail, perfect for after visiting the show! Mix in a cocktail shaker. Serve in a martini glass with a graham cracker crumb rim and a toasted marshmallow.